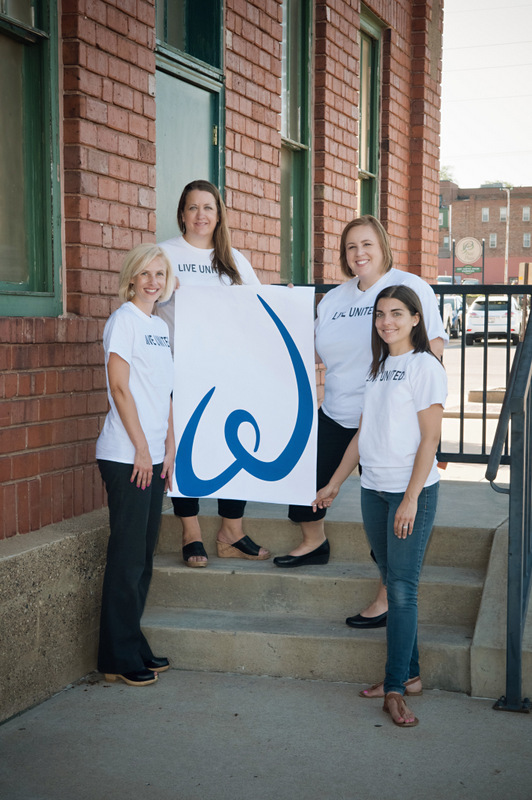 As an integral part of United Way of Muscatine, Women United® fights for the health, education, and financial stability of every person in every community. We are a diverse, vibrant community, bound together by a powerful sense of belonging — to each other, to the organization’s mission, and to the community of Muscatine. We tackle the issues that matter most to the people in the community. We empower each other to use our passions, our ideas, our expertise and resources to transform the very conditions in which people live. We don’t stand by. 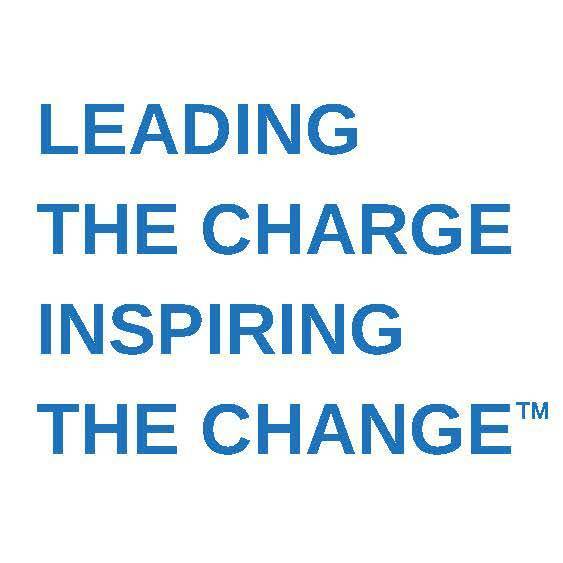 We’re raising our voices, rolling up our sleeves, and leaving our fingerprints on a legacy of change that benefits everyone. 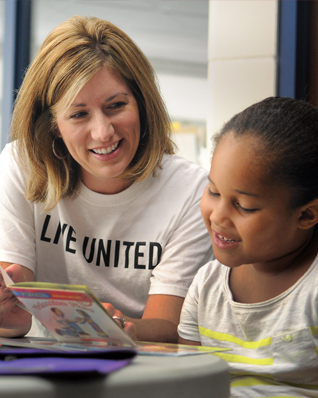 And as part of United Way, we have unparalleled resources to make lasting local changes with global impact. With more than $1.5 billion invested in local solutions and a worldwide footprint, we’re able to positively impact Muscatine while also being part of the bigger picture and broader cause. Communities need champions who understand their problems, see their potential, and will offer solutions that will make a difference. And global change is only possible when there is a vast and organized network that can lift up proven strategies and bring them to other communities. We ignite the power of women – who bring the passion, expertise, and resources needed to get things done – to create lasting change in our communities. By joining Women United, you’ll become part of a community of like-minded women who contribute their personal passions, inspired ideas, and unique strengths to the mission of building stronger communities. You’ll make a difference through volunteer opportunities within the community alongside others who share your passion. As part of the organization, you’ll have opportunities to network and collaborate with key business and community leaders at exclusive events. This is your chance to learn about the key issues impacting our community, advocate at the local and state level and become part of meaningful, global progress. 1. Increase membership to 50 total members. 2. Support Muscatine Community School District’s (MCSD) attendance initiative with financial and volunteer investments. 3. Continue to support prior investments in local education initiatives and programs, with an ongoing emphasis on “Start Right and Finish Strong ”. Giving level for Women United is the same as our Pearl City Leadership Society ($1,000 or more per year – monthly deductions are available). When completing your pledge form, check the WLC box. 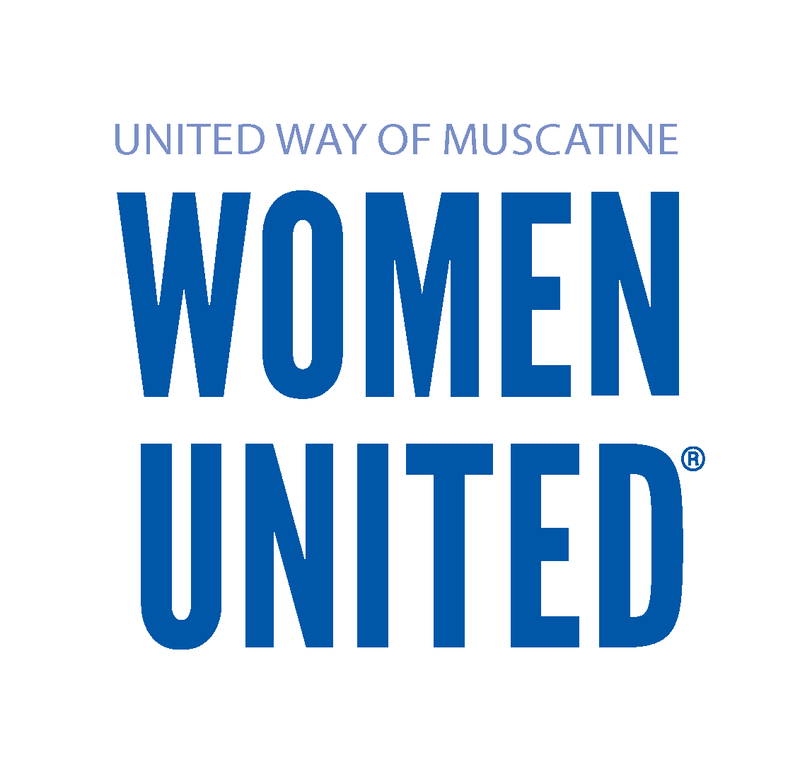 If you have any questions about Women United please contact Shane Orr at 563-263-5963 or shane@unitedwaymuscatine.org.